A mullion divides a window into smaller, more manageable units. This was true back when large sheets of glass were impossible to manufacture, and it’s true now of extremely large pieces of glass or inserts. Mullions help separate and support the glass either vertically or horizontally. 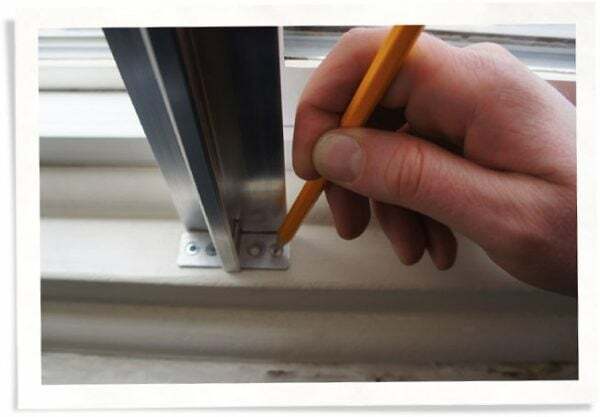 For inserts, mullions can help make daily removal and cleaning easier. 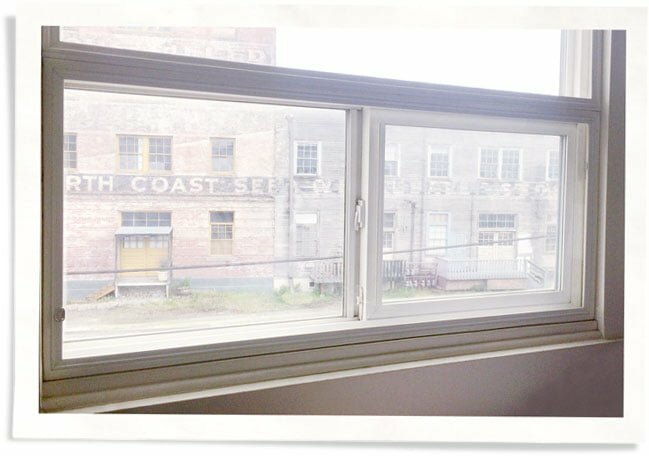 For those looking to get a storm windows for a larger window, glass wall, or floor to ceiling window, using mullions to divide and conquer might be the way to go. 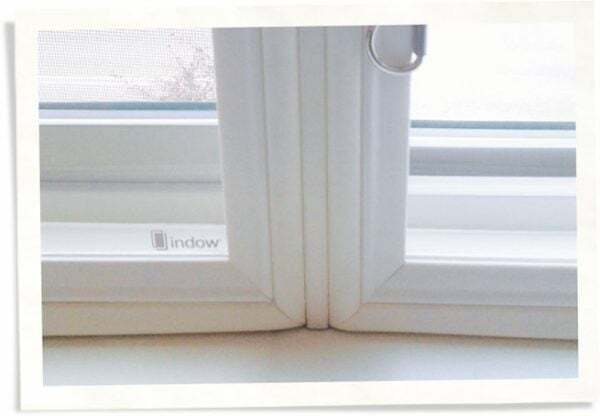 Indow window inserts are an acrylic insert surrounded by compression tubing that press into place on the inside frame of your glass window or wall. 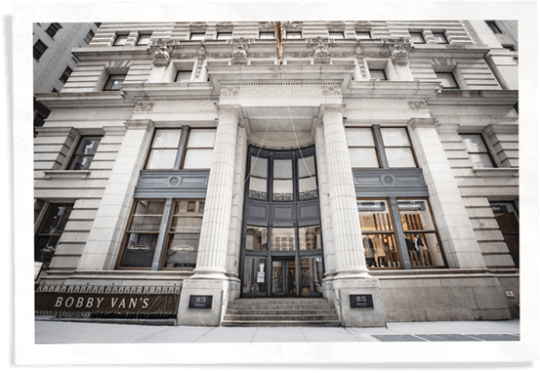 They increase energy efficiency just like traditional storm windows, but have added benefits such as being easy to remove and blocking up to 70% of outside noise. For Indow inserts to work with glass doors and extremely large windows, we add a mullion. It’s basically an H frame that divides the window frame into two even areas that two smaller inserts can be inserted into. 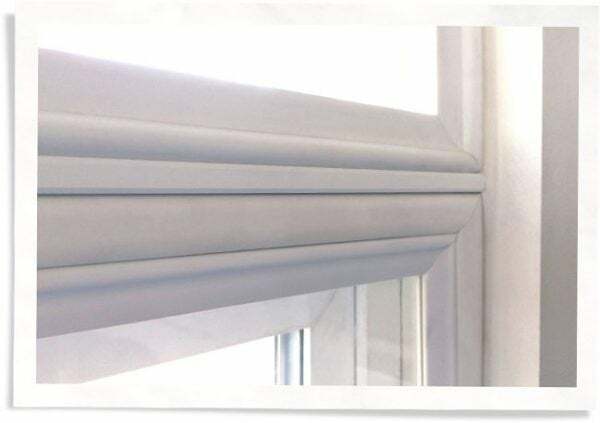 The H frame will match the color of the insert (which matches your window frame) and can be adjusted to divide along a natural split. Joseph Casillo was updating his apartment building that included landmark windows. They were over 100 years old and beautiful, but let in drafts and grime. Casillo talked with 3 or 4 different vendors who provide large storm windows, but couldn’t find what he needed. 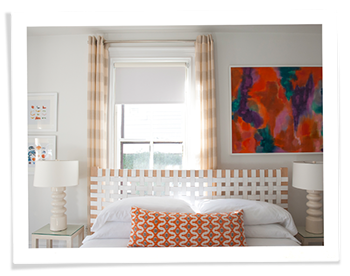 When he spoke with Alma’s Interior Solutions (an Indow insert vendor), he finally found what he was looking for. Working with Indow inserts, Casillo was able to introduce a mullion exactly along the window sash line so that none of the landmark window was obscured. A window insert, just like a window, can be divided in two (though sometimes more) sections with a mullion either horizontally or vertically. This means you’ll have two window inserts side by side, or one on top and one on bottom. What determines this is the size and shape of your original window or glass door. All Indow mullion kits include an H Bar to divide you window frame. Imagine sliding the inserts into the H for the top and bottom divide, then flip the H on its side for the side by side version. Standard lengths are in one foot increments up 8’ and can be shipped UPS Ground. Custom cuts are exact lengths and available with custom fee. Specialty F bar profile is available for inside corners. Contact us for more details. Some extremely large windows are too large for one insert – mullions divide it into sections making it possible to place inserts. Be able to open your window by removing one of two inserts. Mullions can be used with any type of insert grade and will not alter performance of the insert if installed correctly. You can get samples of our mullions through a dealer near you. Looking for mullion installation instructions? We’re also available to help with any questions.